I have been a fan of Photobook Malaysia since two years ago. I just love creating and making a photo book for my photos and digital scrapbook. 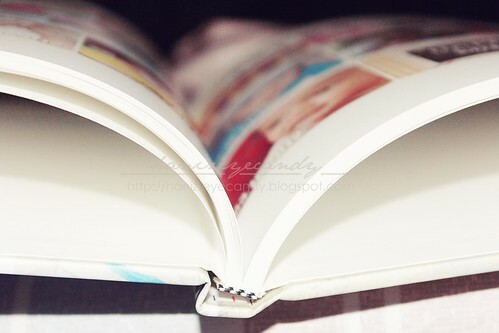 It’ so much easier compare to having you photos print on a 4R photo paper and arrange them in a conventional album. So to celebrate my son first year birthday, I decided to make a photo book using all the layouts I made for Project Life and some added photos taken during his birthday month. I purchased the 80% discount coupon last year worth RM800 for only RM 250. 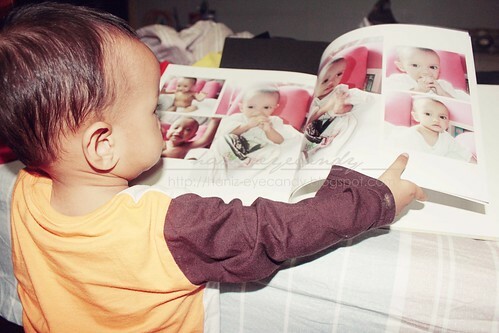 Do you print your photos as a photo book? Which online company do you recommend?